Do you have a favorite snack? One that you just can’t say no to? I do. 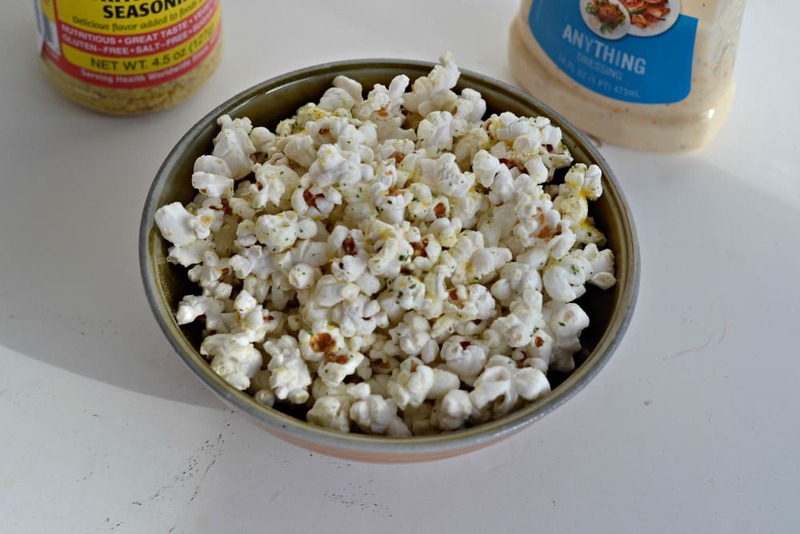 That snack is homemade buttered popcorn. I don’t know what it is about popcorn but I love it. 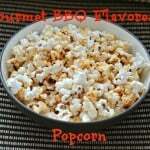 I can eat it with just butter and salt but I also love flavored popcorn. Recently I’ve been on a flavored popcorn kick. I like how easy they are to make and there are a zillion combinations out there to try! Lately I’ve been hearing a lot about nutritional yeast. Have you heard of it? Apparently it tastes like cheddar cheese. I was extremely skeptical of this but I went ahead and bought some on Amazon because I needed a few more dollars to get the free shipping. 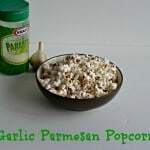 Since I was unsure of the flavor of the nutritional yeast I went ahead and added some ranch powder to the popcorn as well. Let me just tell you, YUM! It tasted just like cheddar ranch popcorn. 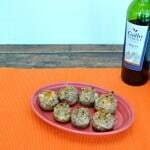 Totally delicious and so easy to make with only 5 ingredients. 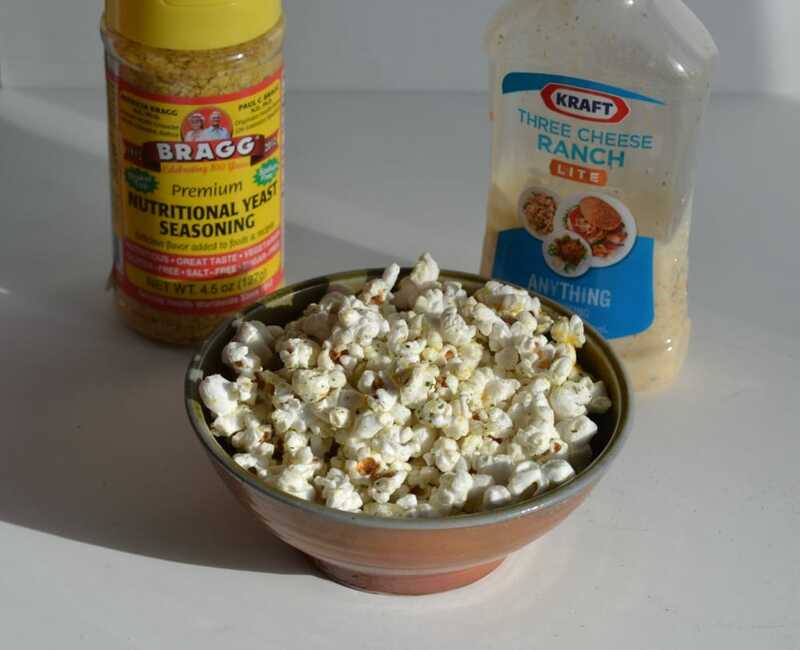 If you don’t have any nutritional yeast you can leave it out and just have a ranch popcorn instead. 1. Place the popcorn in a large bowl. Pour the melted butter over top and toss to coat. 2. 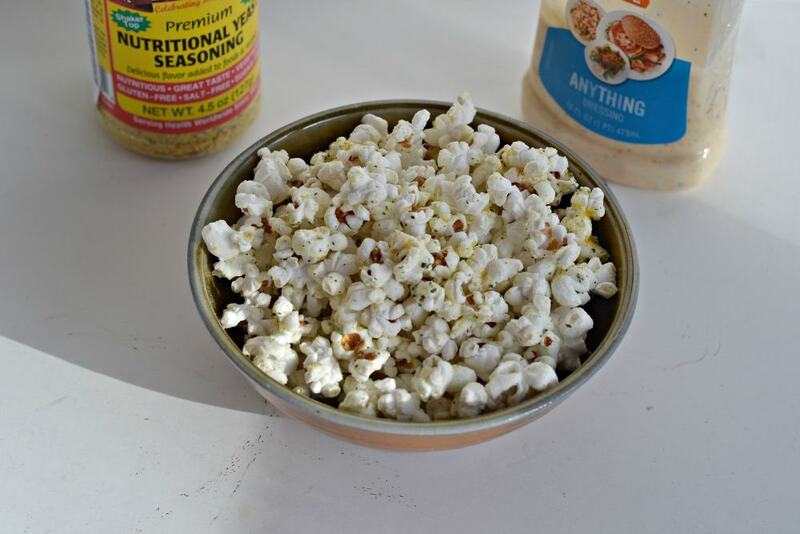 Combine the nutritional yeast, salt, and ranch powder in a small bowl. 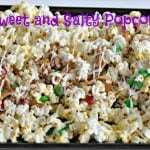 Sprinkle over top of popcorn and toss to coat.